This online course offers a great introduction to navigation and safety awareness for new, inexperienced or rusty skippers and crew. It’s a highly informative course with lots of opportunities for you to put your new found knowledge into practice. Our online version of the course teaches beyond the formal syllabus and we are therefore happy to accept completion as proof of enough navigation knowledge to take a Day Skipper practical with us. 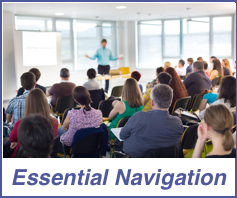 Course topics include: Charts and Publications, basic navigation, safety, buoyage, tidal awareness and calculations, visual and electronic navigation, pilotage, rules of the road, anchoring, weather, passage planning, marine environment and rope work. You will receive a course pack which includes charts, plotter, course handbook, exercises and an electronic chart plotter CD.